STK#41174. Includes dealer discount of $1,086 + $1,250 Retail Customer Cash (pgm#13310) + $1,500 Retail Bonus Customer Cash (pgm#13314) + $500 Bonus Customer Cash (pgm# 13316) + $1,000 Fast Cash Certificate(pgm# 36734). Must mention ad and meet qualifications to redeem offers. $1,000 Fast Cash Certificate(pgm# 36734) while supplies lasts. Price includes $389 closing fee. Price does not include SC Infrastructure Maintenance Fee, tags, title, or any other applicable taxes and fees. Offer expires 10/01/2018. STK# 41450. Includes dealer discount of $4,500 + $1,000 D&D Trade Assist + $1,750 Chrome/Sport Package Discount (pgm# 97594) + $500 Navigation Package Discount (pgm# 97596) + $250 Luxury Power Equipment Discount Package. Trade-Assist Cash is available to customers who currently own a 2008 or newer vehicle who trade-­in. Buyers must qualify for Ford Credit Financing pgm# 20944. Not all buyers will qualify. 0% APR financing for 72 months at $13.89 per month per $1,000 financed regardless of down payment Residency restrictions apply. Must mention ad and meet qualifications to redeem offers.$389 closing fee included. Tax and tag extra. Must mention this offer and qualify for programs to receive special pricing. Offers expire 10/01/2018. STK#41350. Includes dealer discount $1,000 + $2,000 Retail Customer Cash (pgm# 13310) + $500 Ford Credit Retail Bonus Customer Cash (pgm#13312) + $1,000 Retail Bonus Customer Cash (pgm#13312) + $500 Bonus Customer Cash (pgm#13316) + $1,000 Fast Cash Certificate (pgm#36734). Buyers must qualify for Ford Credit Financing pgm# 13312. Not all buyers will qualify. $1,000 Fast Cash Certificate(pgm# 36734) eligible while supplies last. Must mention this offer to receive special pricing Price includes $389 closing fee. Price does not include SC Infrastructure Maintenance Fee, tags, title, or any other applicable taxes and fees. Offer expires 10/01/2018. STK#41350. 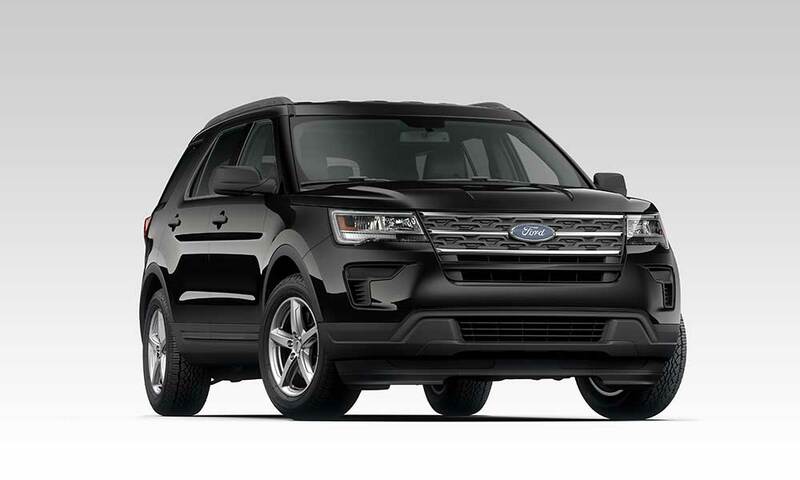 Includes dealer discount $1,000 + $500 Ford Credit Retail Bonus Customer Cash (pgm# 13312) + $1,000 Retail Bonus Customer Cash (pgm#13314) + $500 Bonus Customer Cash (pgm#13316) + $1,000 Fast Cash Certificate (pmg#36734). $1,000 Fast Cash Certificates (pgm# 36734) eligible while supplies last. Buyers must qualify for Ford Credit Financing pgm# 13312. Not all buyers will qualify. 0% APR financing for 60 months at $16.67 per month per $1,000 financed regardless of down payment. Residency restrictions apply. Must mention ad and meet qualifications to redeem offers. Price includes $389 closing fee. Price does not include SC Infrastructure Maintenance Fee, tags, title, or any other applicable taxes and fees. Offer expires 10/01/2018. STK# 41463. 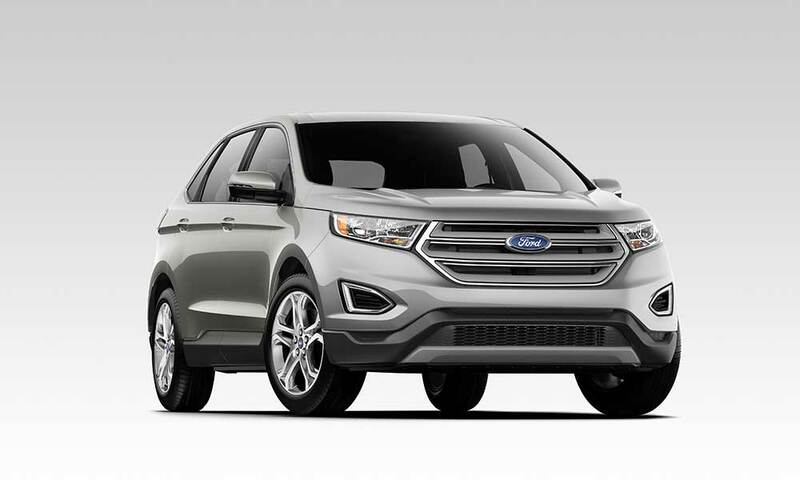 Includes dealer discount of $1,231 + $2,500 Retail Customer Cash (pgm#13310) + $1,000 Ford Credit Retail Bonus Customer Cash (pgm# 13312) + $500 Retail Bonus Customer Cash (pgm#13314) + $500 Bonus Customer Cash (pgm#13316) + $1,000 Fast Cash Certificates (pgm#36734). $1,000 Fast Cash Certificates (pgm# 36734) eligible while supplies last. Buyers must qualify for Ford Credit Financing pgm# 13312. Residency restrictions apply. Must mention ad and meet qualifications to redeem offers. Price includes $389 closing fee. Price does not include SC Infrastructure Maintenance Fee, tags, title, or any other applicable taxes and fees. Offer expires 10/01/2018. STK#41463. 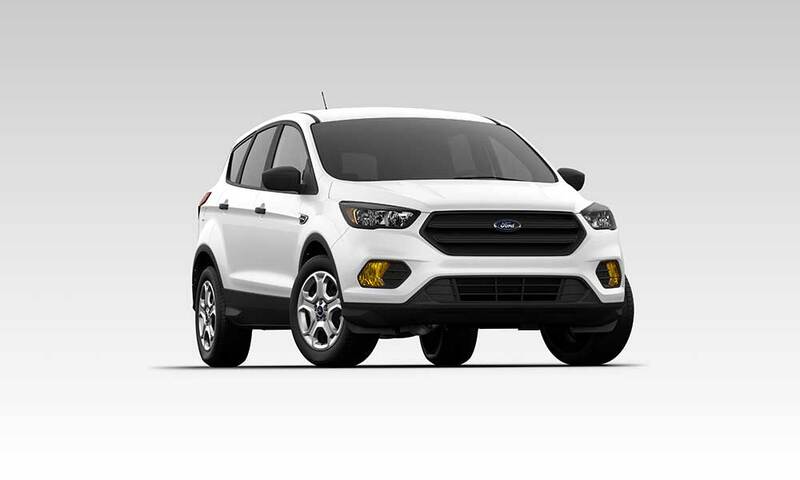 Includes dealer discount $1,231 + $2,500 Retail Customer Cash (pgm# 13310) + $1,000 Ford Credit Retail Customer Cash (pgm# 13312) + $500 Retail Bonus Customer Cash (pgm#13314) + $500 Bonus Customer Cash (pgm#13316) + $1,000 Fast Cash Certificate (pgm# 36734). $1,000 Fast Cash Certificates (pgm# 36734) eligible while supplies last. Buyers must qualify for Ford Credit Financing pgm# 13312. Not all buyers will qualify. 0% APR financing for 60 months at $16.67 per month per $1,000 financed regardless of down payment. Residency restrictions apply. Must mention ad and meet qualifications to redeem offers. Price includes $389 closing fee. Price does not include SC Infrastructure Maintenance Fee, tags, title, or any other applicable taxes and fees. Offer expires 10/01/2018.